Benaa Al Basra has been endorsed by the Iraqi Prime Minister’s office to make Basra’s Oil Operations Centre (OOC) operational. The OOC has appointed Sicuro Group, a CMC-licenced, Iraq-experienced tracking, communications and information provider as the exclusive operating partner. According to a press release from Sicuro, “this new partnership will ensure the required expertise and resources are applied to the centre in order to deliver timely information, civil and military authority liaison and coordination, incident management and emergency response to all international oil companies operating in Southern Iraq“. 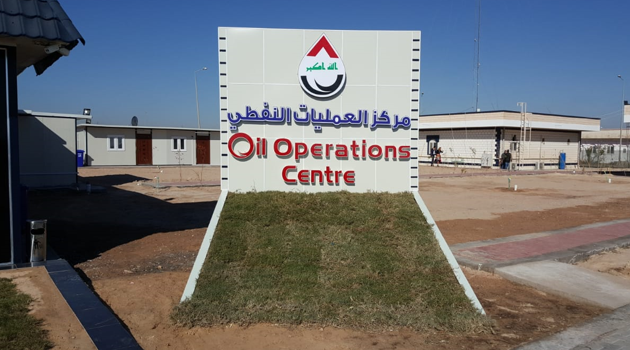 The OOC will be operational from mid-August, delivering enhancements to the Basra Operations Command.